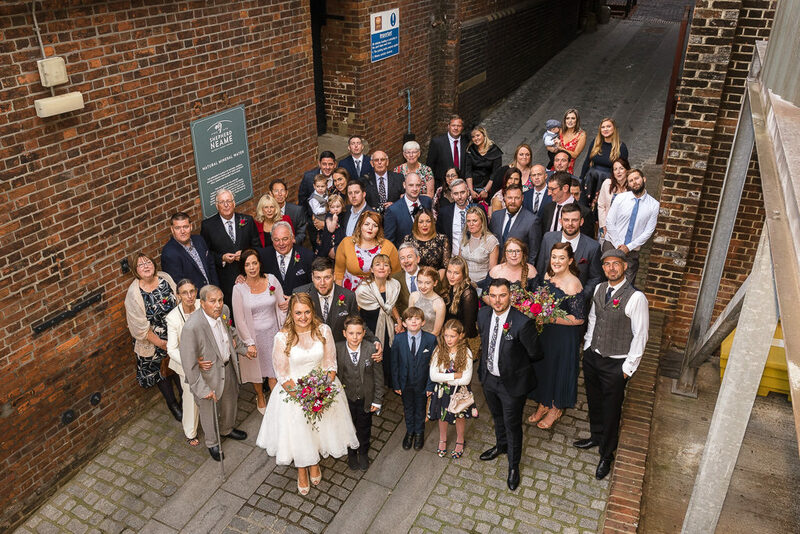 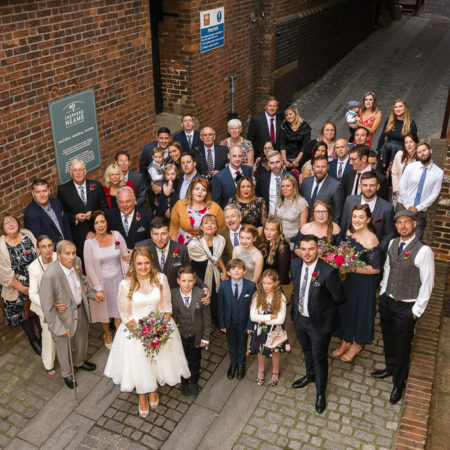 In Autumn 2018, we had the pleasure of photographing the Shepherd Neame Brewery wedding of Abbie & Josh, in Faversham, Kent. 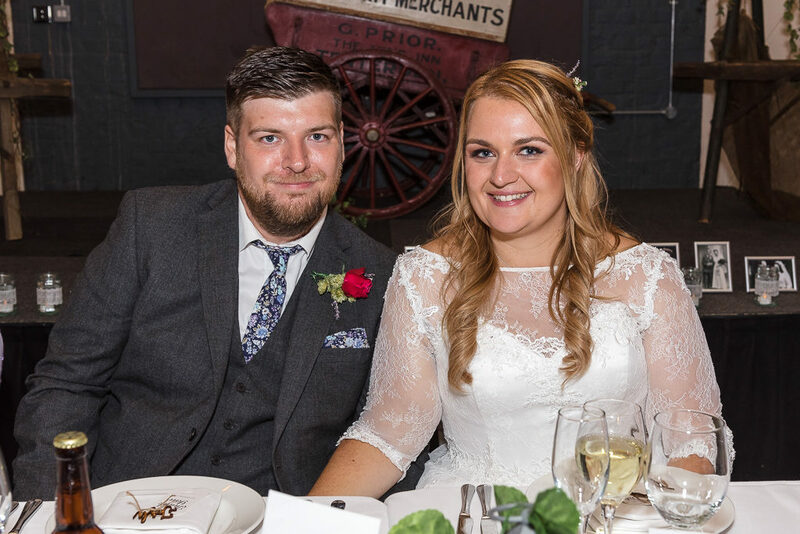 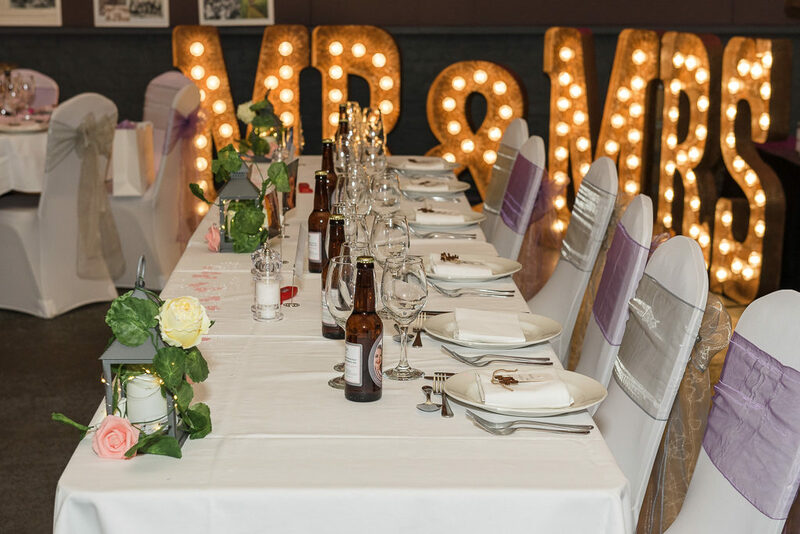 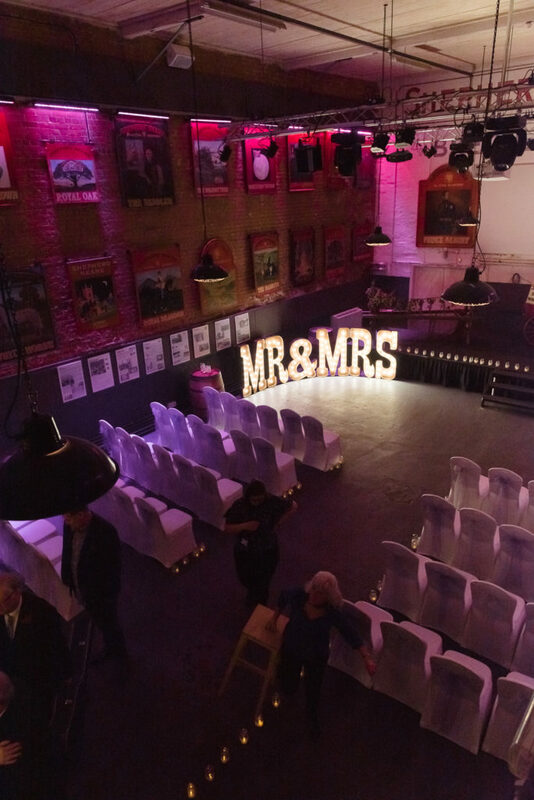 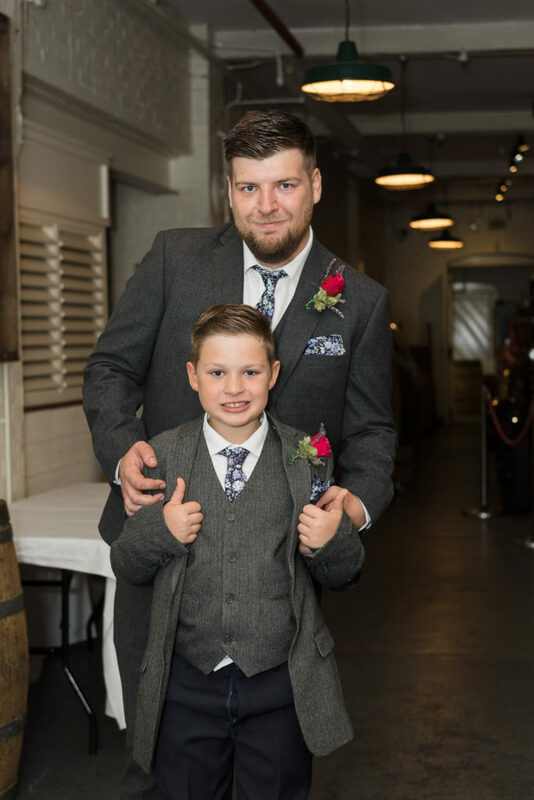 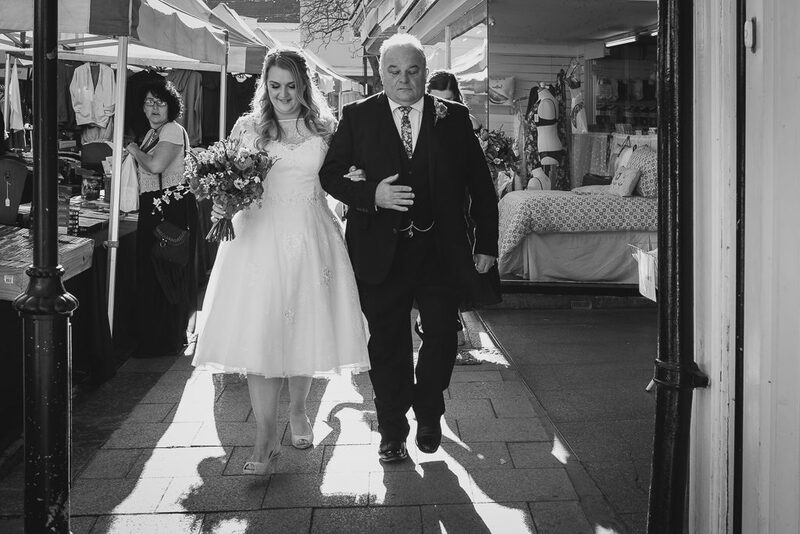 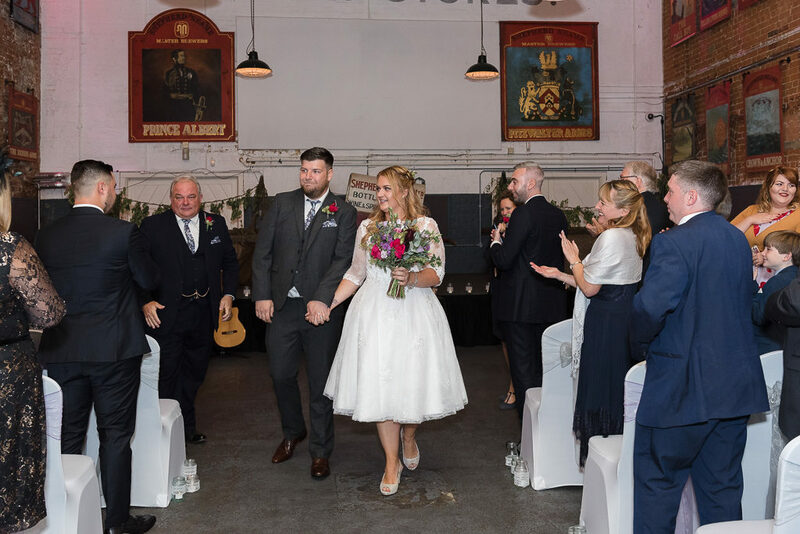 Abbie & Josh wanted to hold their wedding at a unique wedding venue, The Old Brewery Store at the Shepherd Neame Brewery in Faversham. 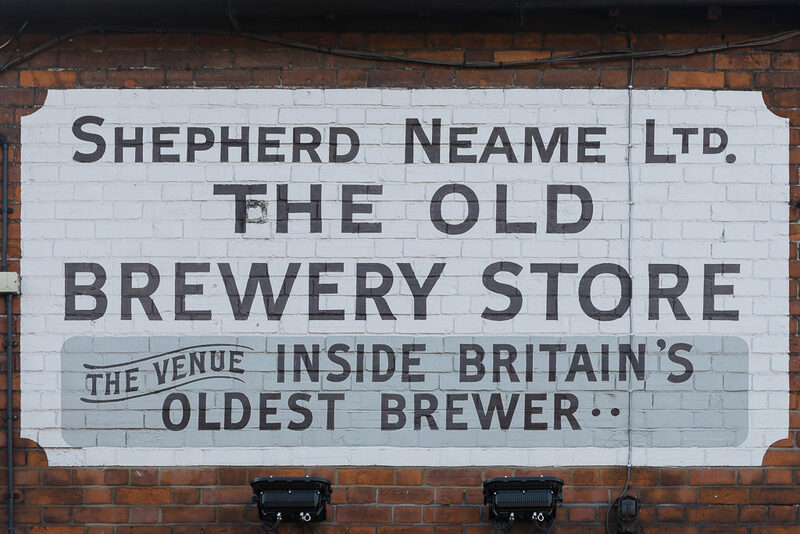 The Shepherd Neame Brewery is Kent’s oldest brewery and it is situated in the middle of Faversham. 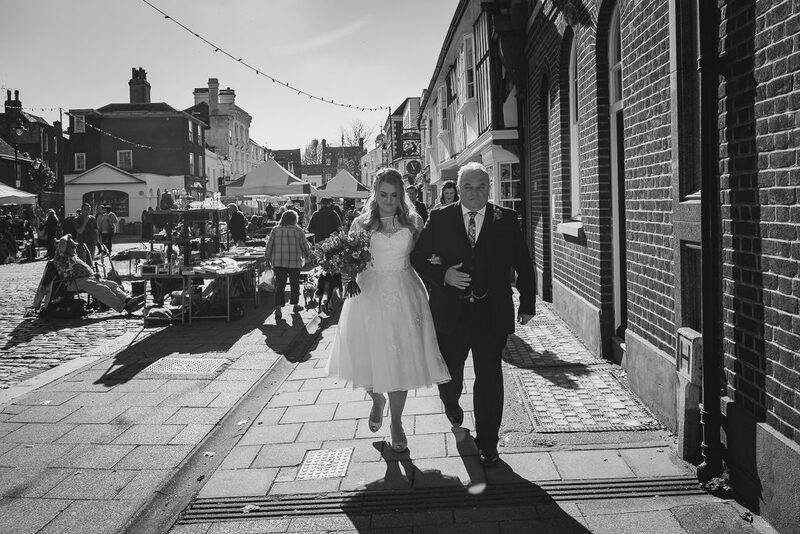 The front of the brewery is in Court Street where Saturday’s are always busy as the town’s county market is held there. 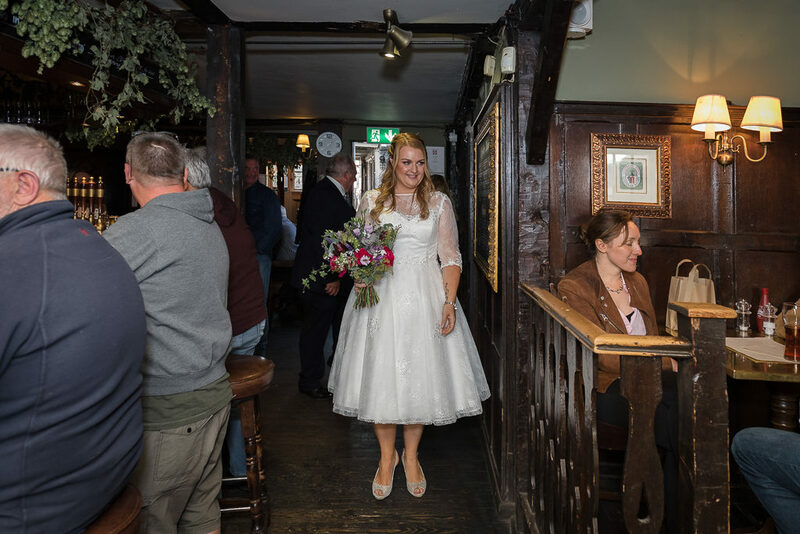 However, this does create a unique atmosphere, especially when brides and grooms get ready in nearby Shepherd Neame hotels/pubs. 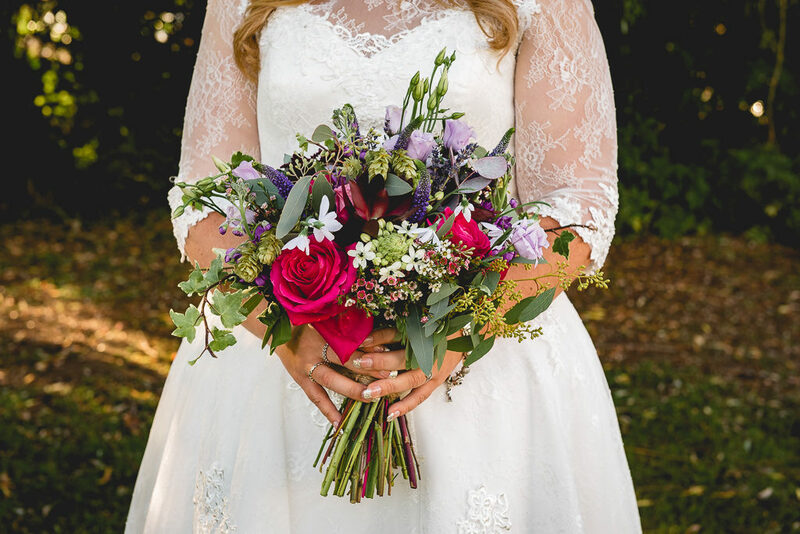 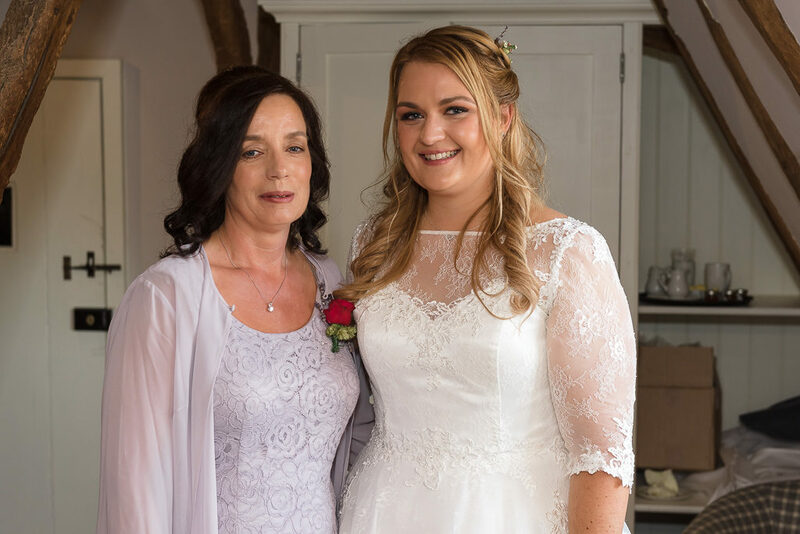 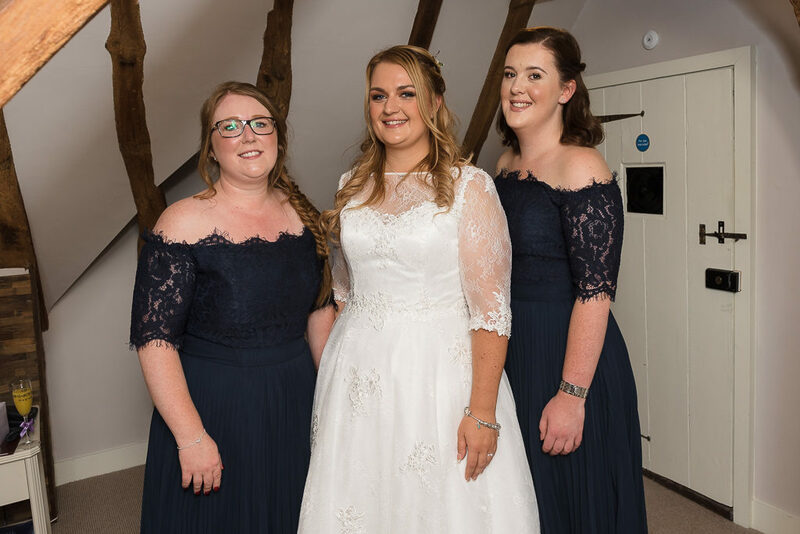 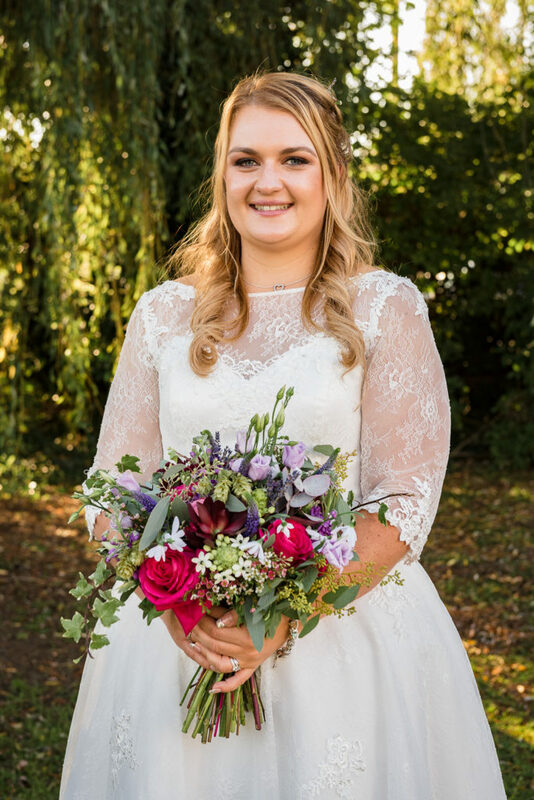 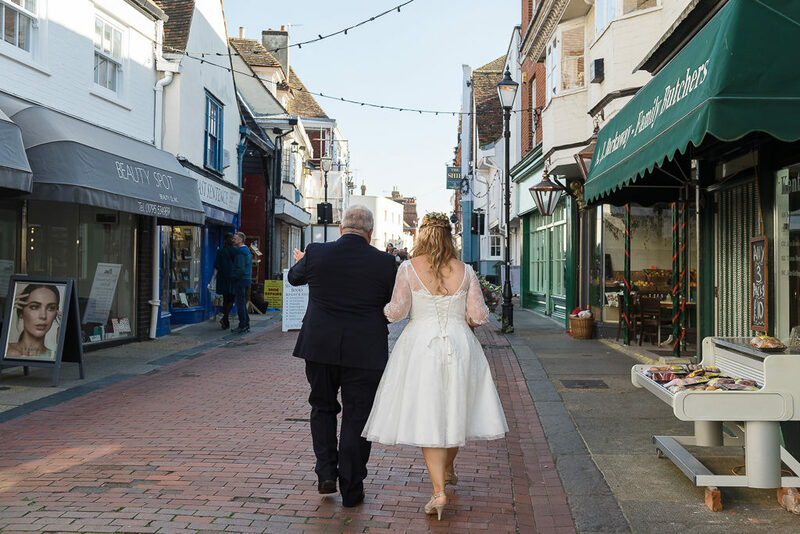 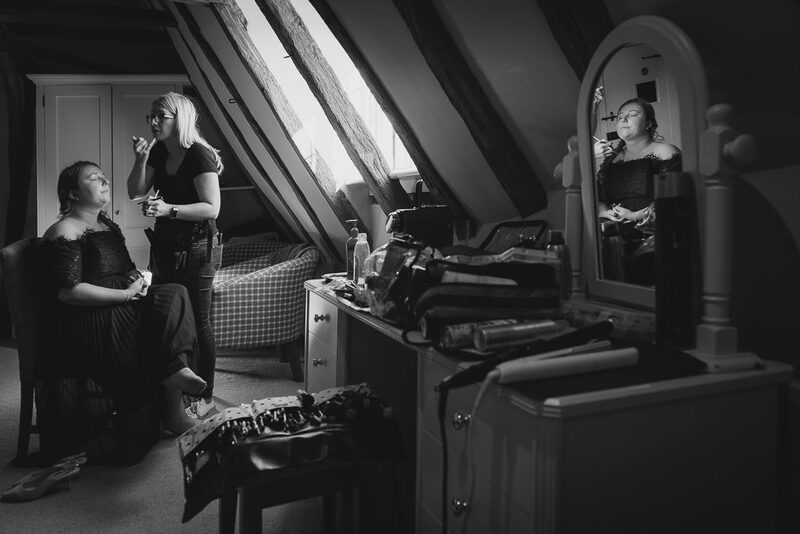 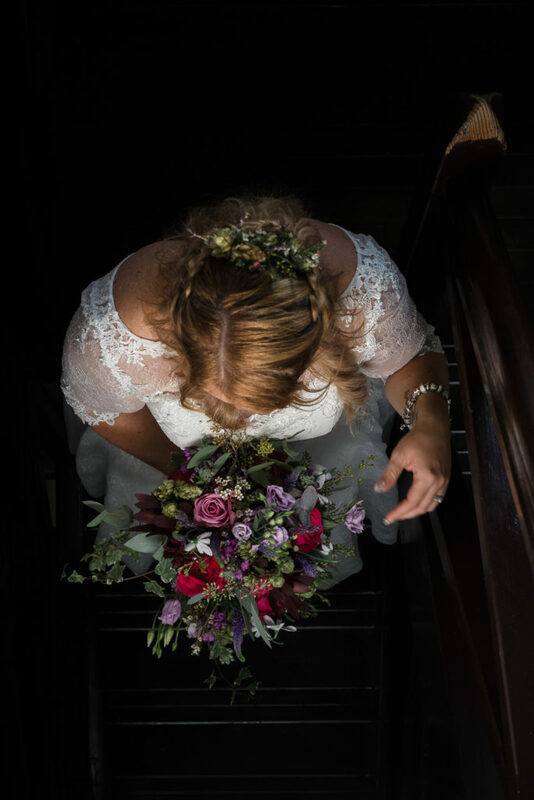 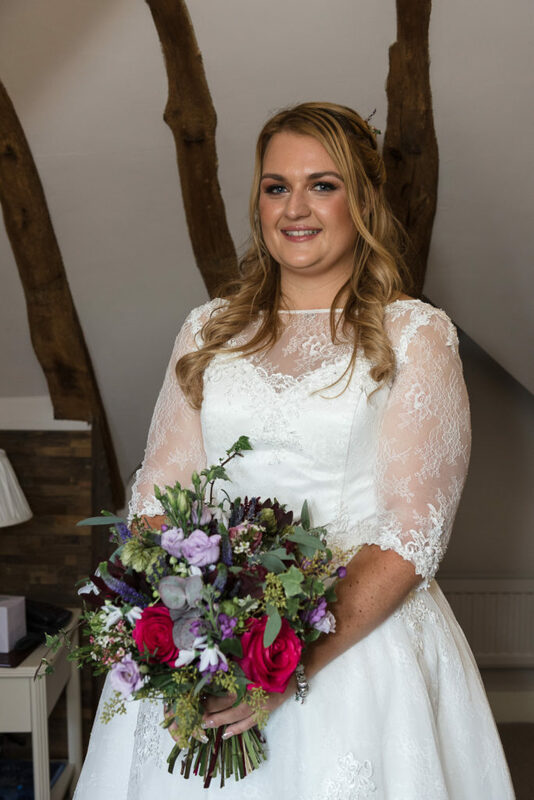 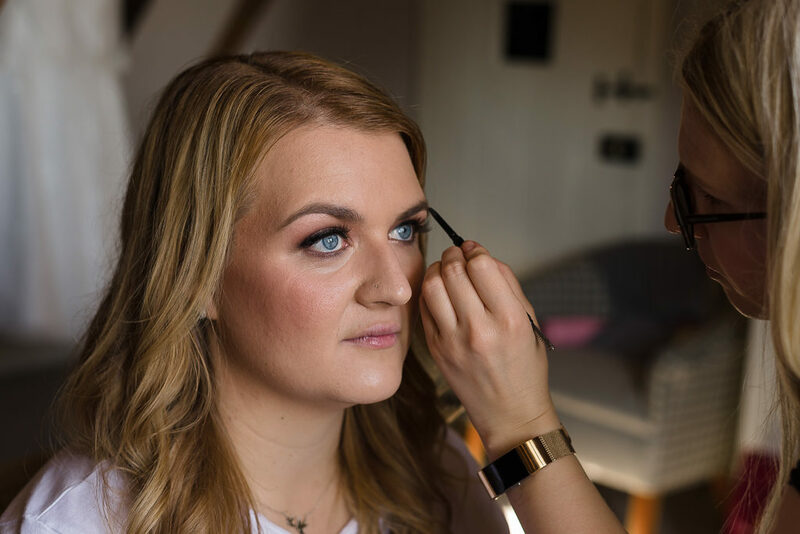 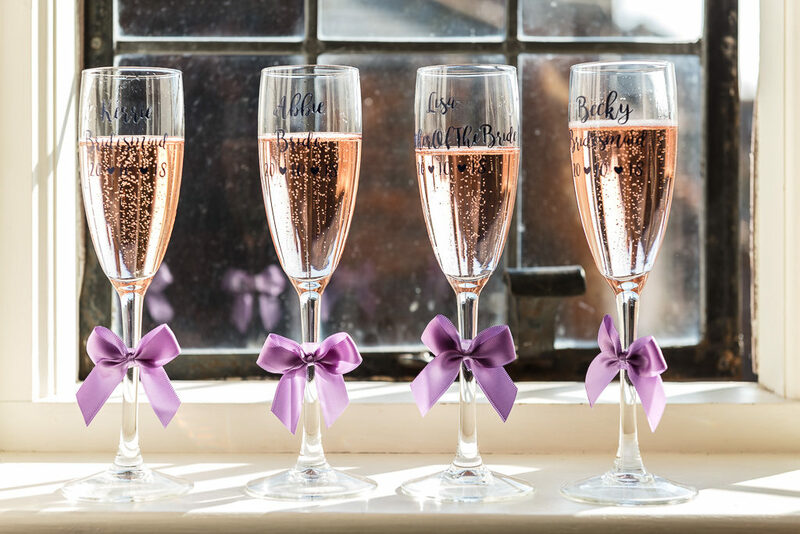 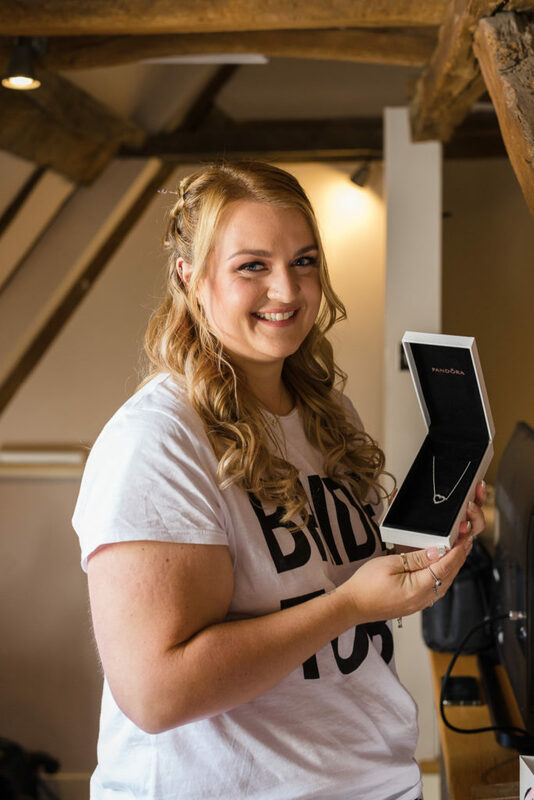 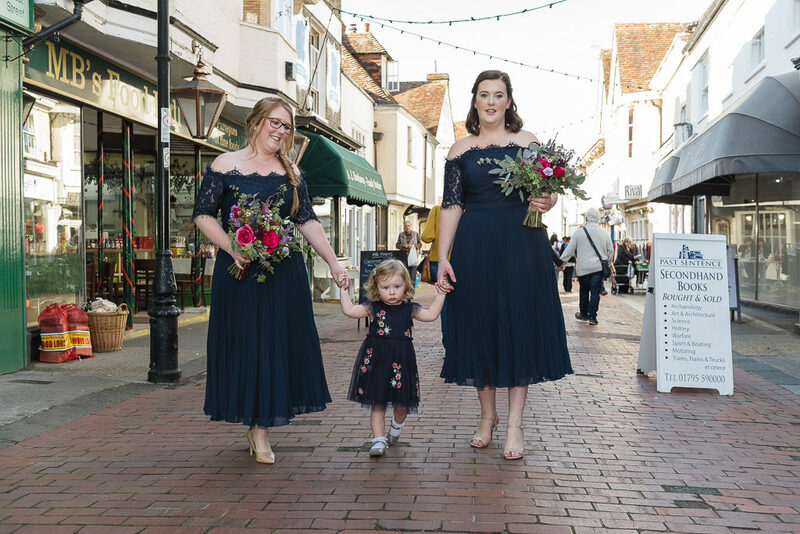 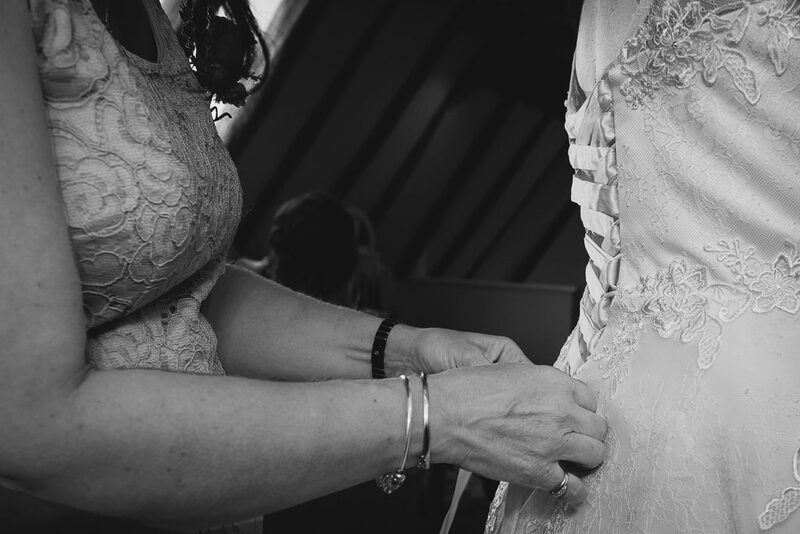 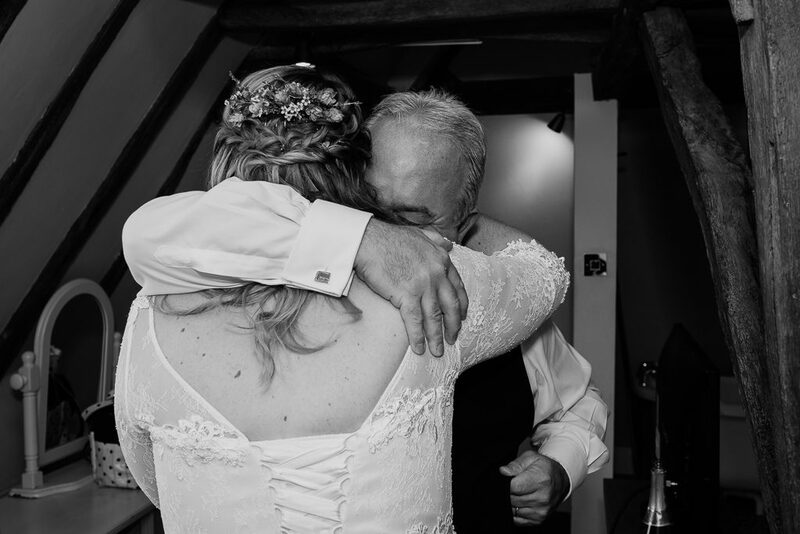 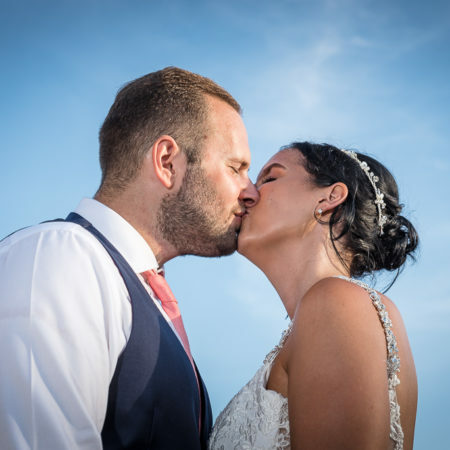 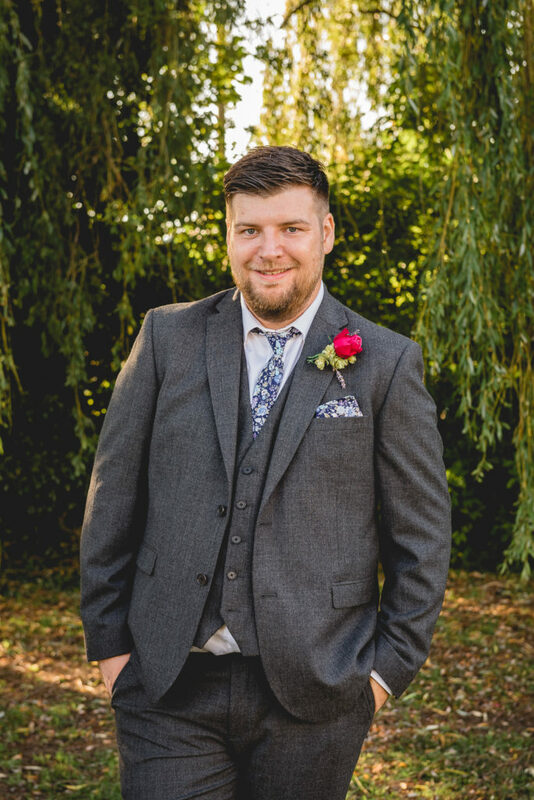 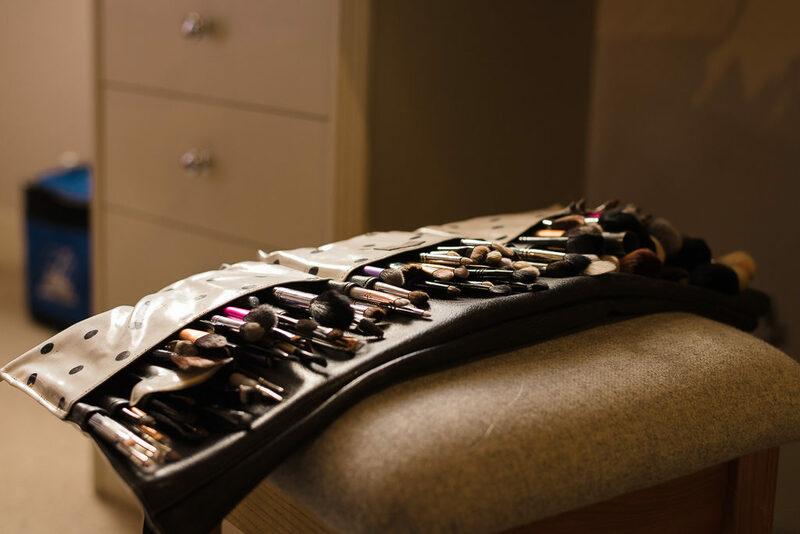 For Abbie & Josh’s wedding, Abbie asked if we could photograph bridal prep at The Sun Inn in Faversham, a Shepherd Neame public house with rooms including a wonderful bridal suite. 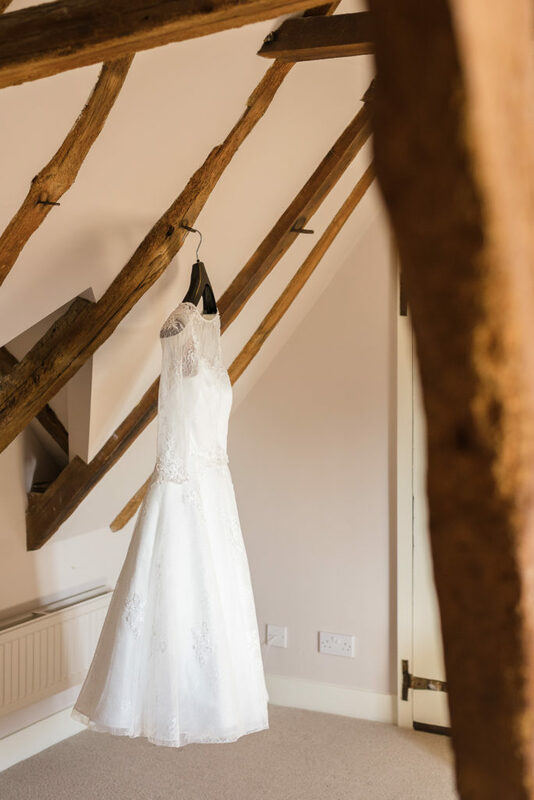 The bridal suite is located overlooking the town, just off the main market place. 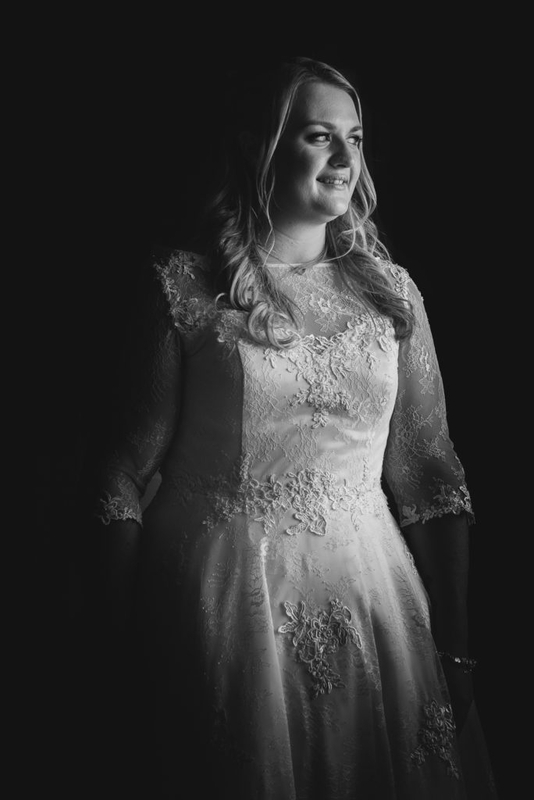 The room had wonderful light coming in through windows. 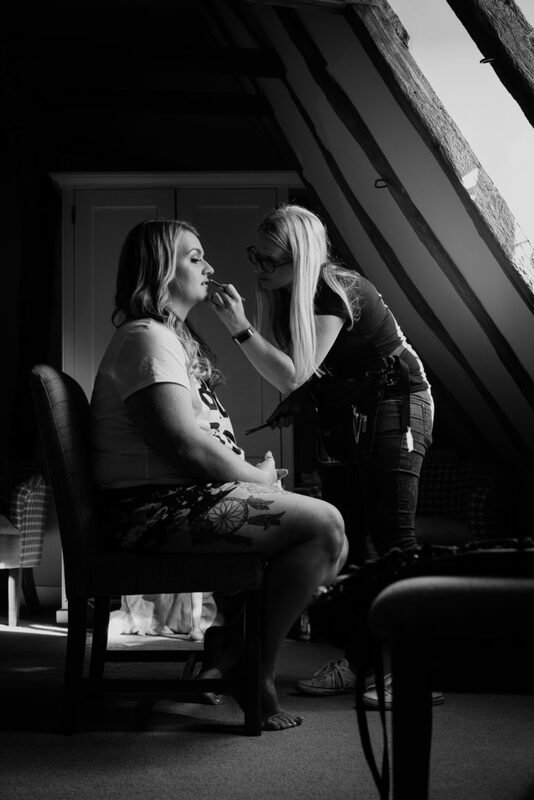 During our time there, we photographed the bridal prep, detail shots and fun shots with her bridesmaids and parents before we left to walk through the town with the wedding party. 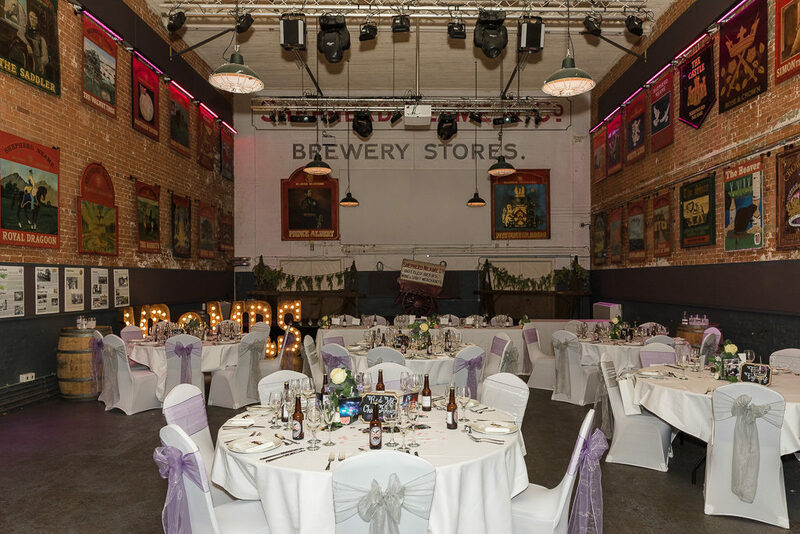 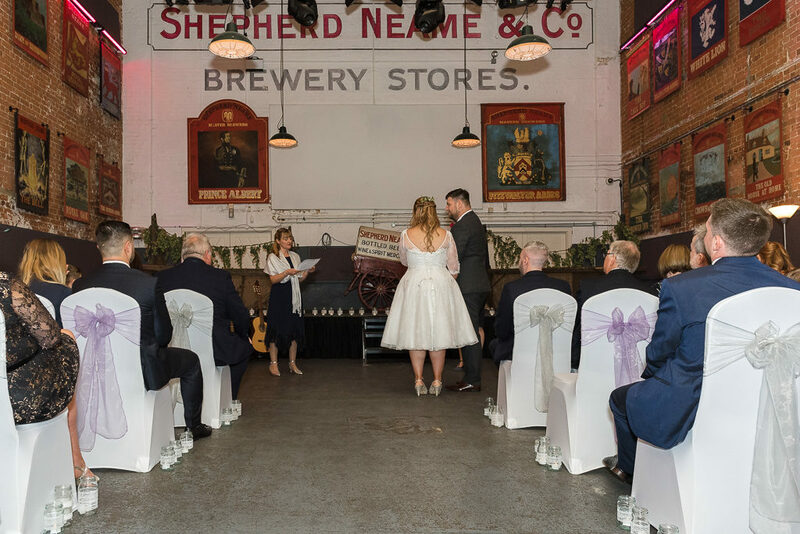 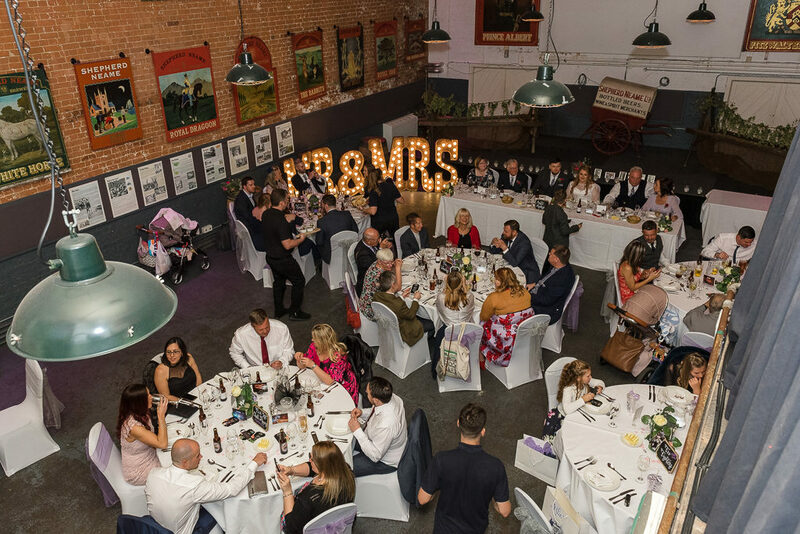 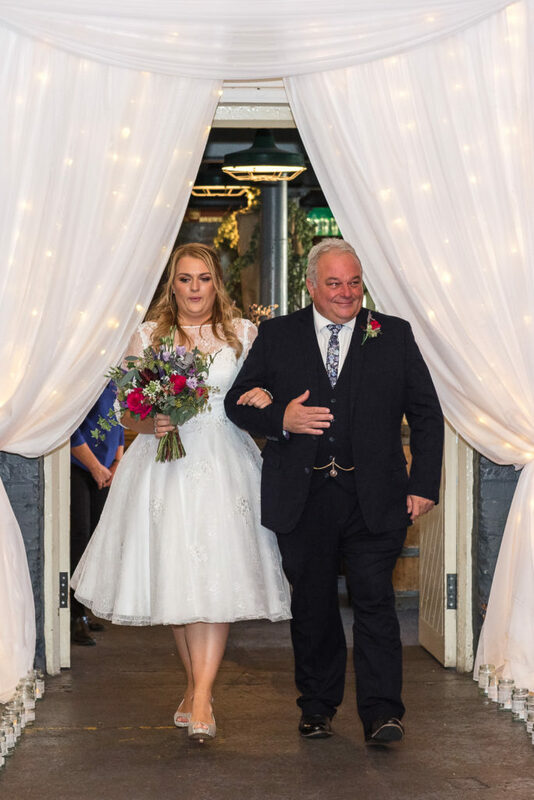 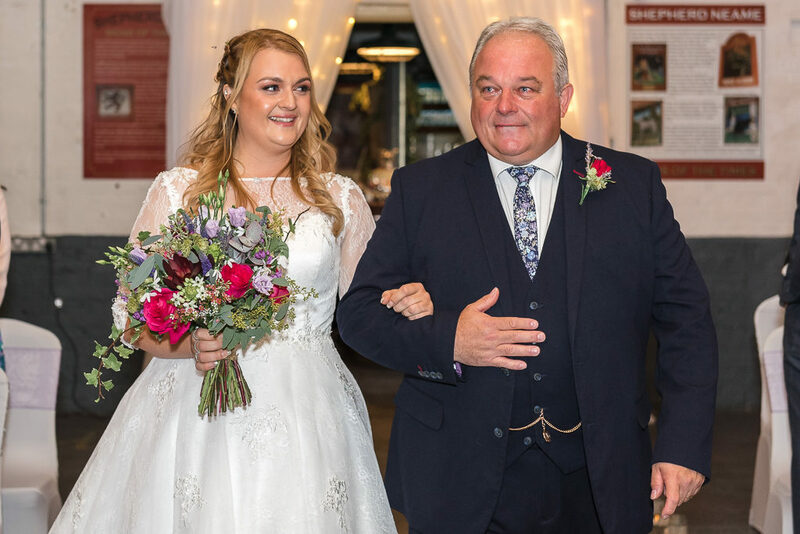 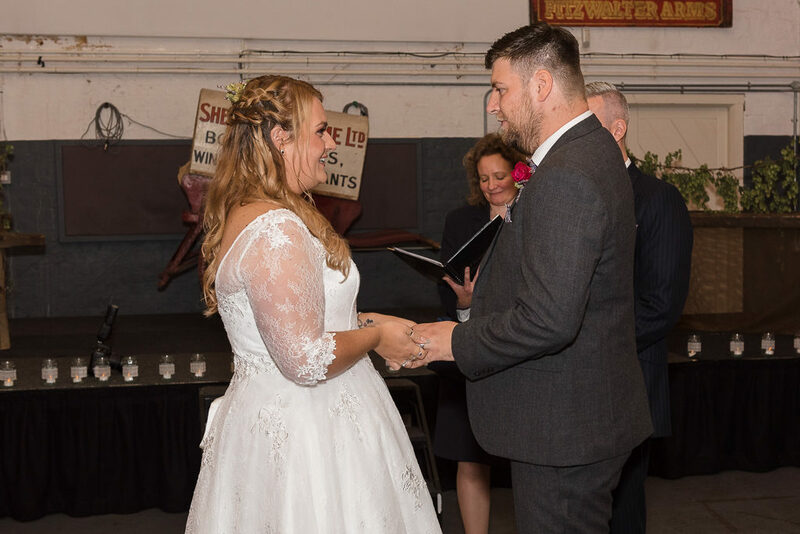 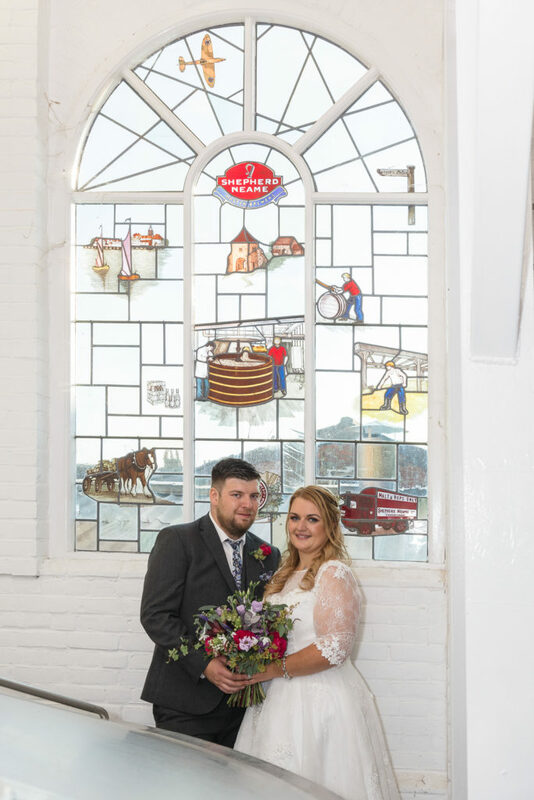 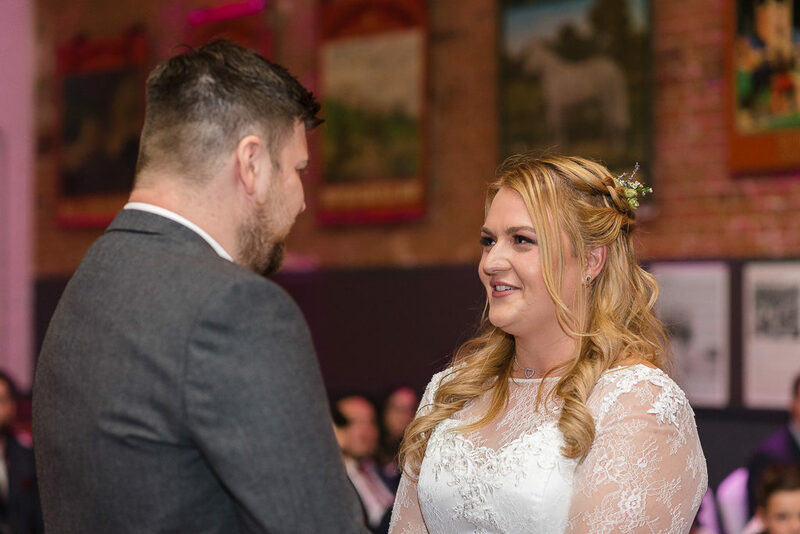 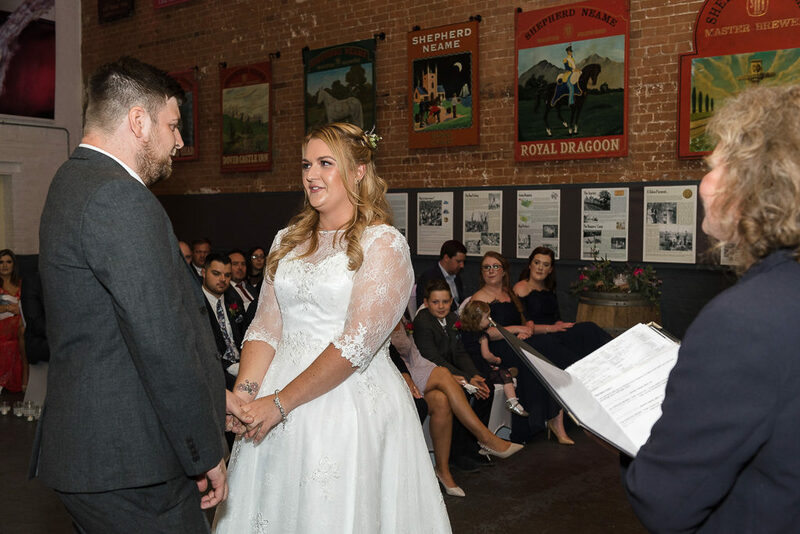 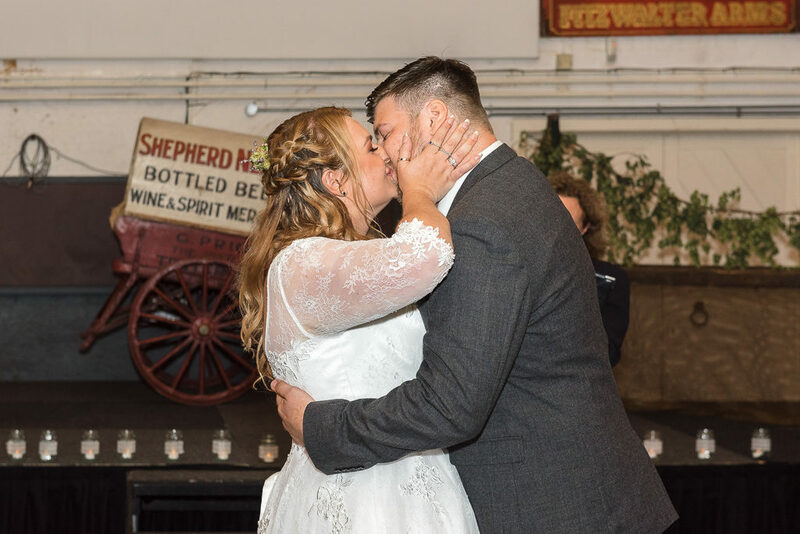 The wedding ceremony was held in The Brewery Store, the former hop storage area and one of the oldest parts of the brewery. 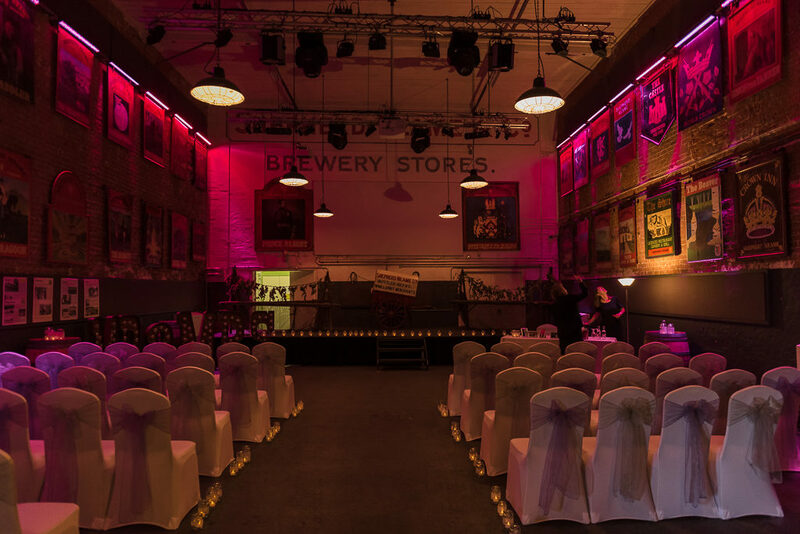 There is no natural light within the Brewery Store and so we photographed the ceremony with on-camera flash. 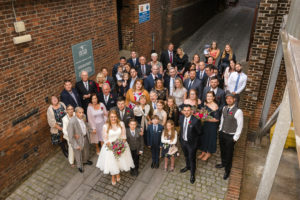 After the ceremony we went outside to photograph the group shots. 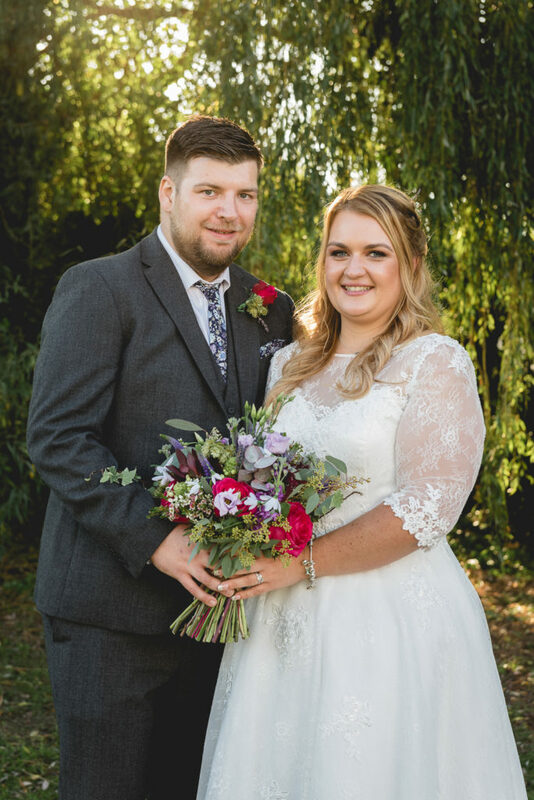 We also took Abbie & Josh down to The Creek, a small estuary inlet, for some portrait shots of just the two of them before heading back to the Brewery Store to mingle with guests and for their meal.